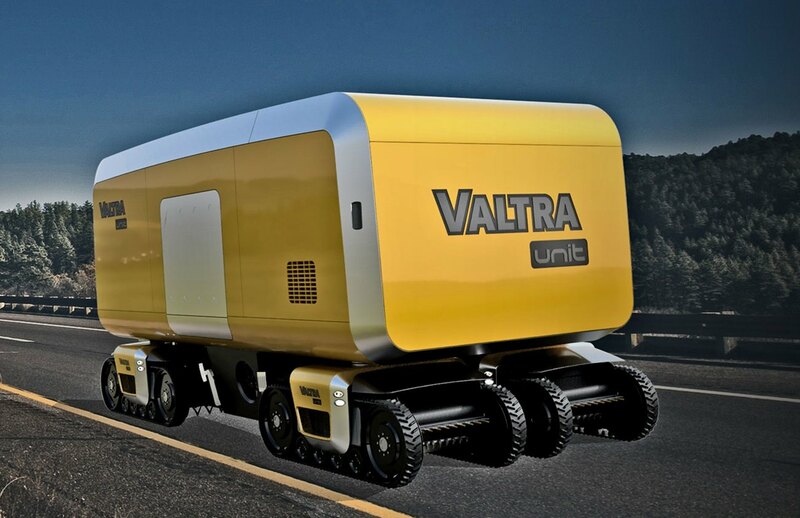 An Austrian team is the winner of this year’s Valtra Design Challenge with a futuristic multi-purpose vehicle designed for vertical farming systems. The jury praised the Vertical concept by the Austrian design team of Benjamin Miller, Jack Morris, and Alireza Saeedi as being a creative interpretation of the theme to design the multi-purpose vehicle for 2030. Second place was awarded to a Brazilian team for their V-Icon and third place to the Unit concept by Polish designer Tomasz Miłosz. Honourable mentions were received by the Finnish Phantom and German Centaur concepts. 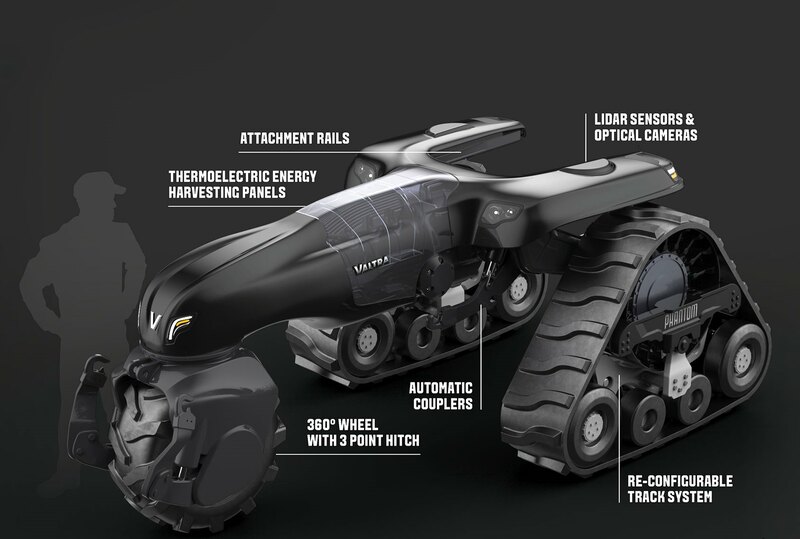 “We started the challenge to raise awareness of future challenges in the agricultural community and society at large,” said head of the jury and industrial design & user experience manager at Valtra, Kimmo Wihinen. Organised for the second time, this year’s competition received 107 entries from 32 different countries and six continents. The Austrian winners took home a cheque for €10,000. Valtra is already working on the theme for the next edition. Second prize, and a cheque for €3,000, went to Yuri Kozowski and Paulo Biondan from Brazil for their V-Icon. Third prize, and a cheque for €1,000, was awarded to the Unit concept by Polish designer Tomasz Miłosz. The Phantom concept designed by Fin Joona Järvinen received an honourable mention. 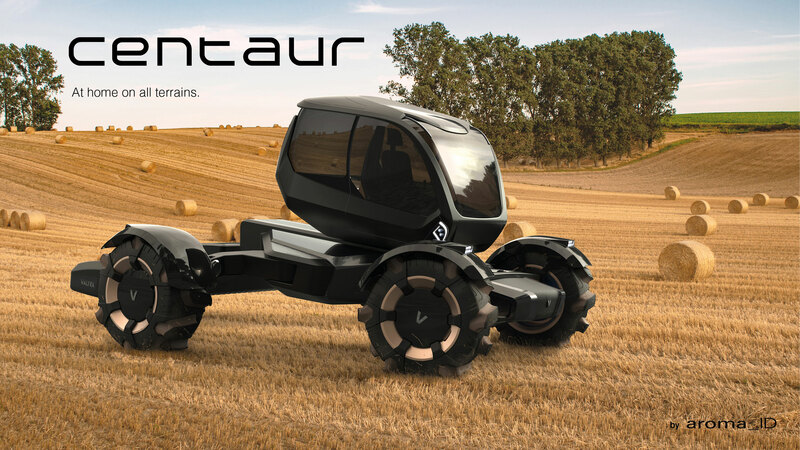 The Centaur concept designed by Jens Berger and Uwe Meisel (Germany) was also awarded an honourable mention.